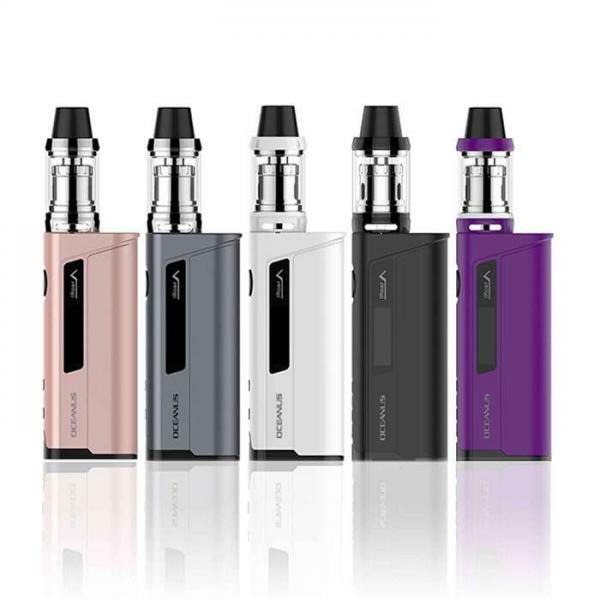 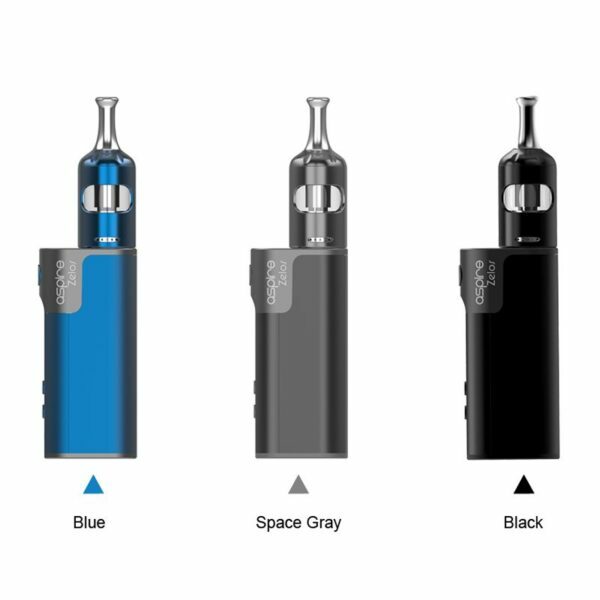 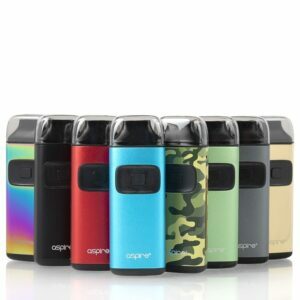 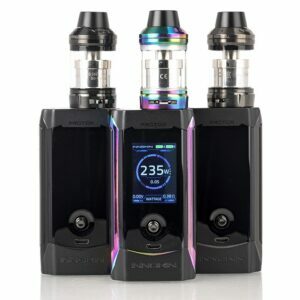 Aspire Zelos 50W 2.0 kit with the newly designed Nautilus 2S tank. 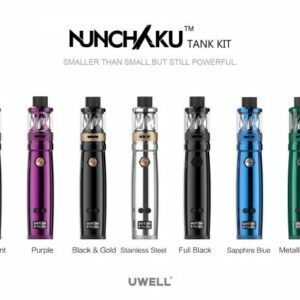 Still the long standing, reliable, compact and ergonomic mod, but now with the new Nautilus 2S tank that comes in 2.6ml and a 2ml version for TPD. 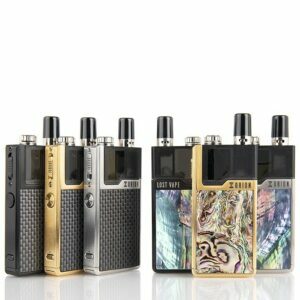 The latest in the Nautilus tank series, a sleek, curvy design equipped with a 0.4ohm BVC coil for direct to lung vaping and a 1.8ohm BVC coil for mouth to lung vaping. 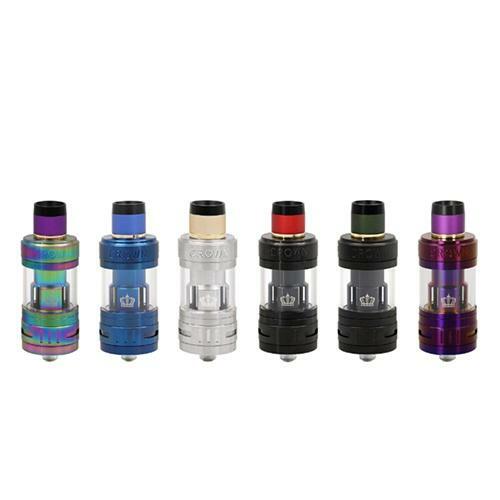 Top-fill child resistant design with a silicone self seal keeps things clean, and as the coils are interchangeable with other Nautilus coils, it allows you to personalize your draw/vapor preference.